This is WONDERFUL! 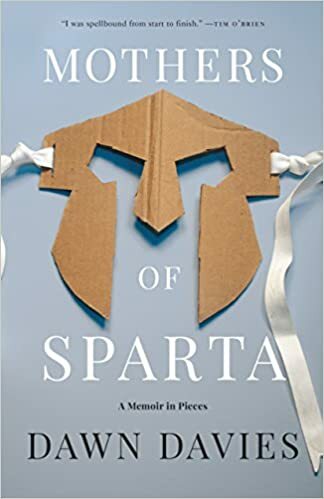 If you follow me on Good Reads Find Me On GoodReads Here, you can see all of my highlights I have made in this book so far. It’s an insane amount and I’m only on page 44. I am listening to this on Audible. Love it! Click the link below and get this audio book FREE!! Utopian and dystopian writing sits at the crossroads of literature and other important academic disciplines such as philosophy, history, psychology, politics, and sociology. It serves as a useful tool to discuss our present condition and future prospects – to imagine a better tomorrow and warn of dangerous possibilities. 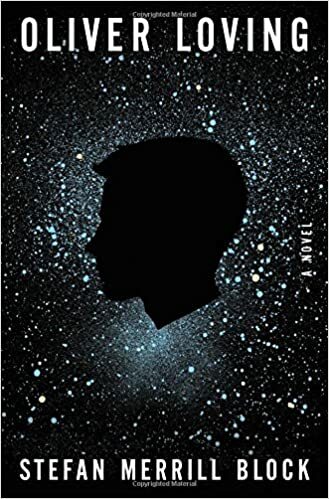 To examine the future of mankind through detailed and fascinating stories that highlight and exploit our anxieties in adventurous, thought-provoking, and engaging ways. 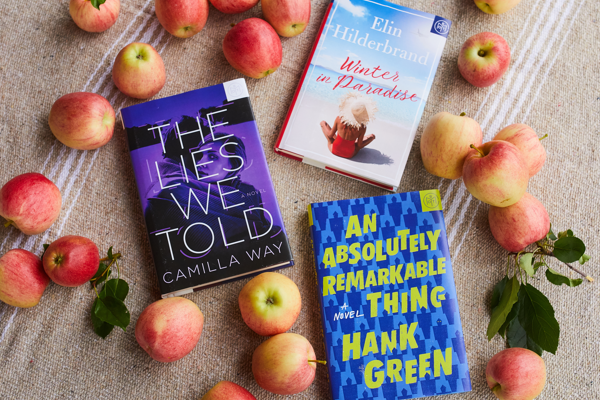 From Thomas More’s foundational text Utopia published in 1516 to the 21st-century phenomenon of The Hunger Games, dive into stories that seek to find the best – and the worst – in humanity, with the hope of better understanding ourselves and the world. 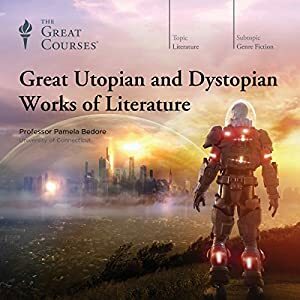 Great Utopian and Dystopian Works of Literature delivers 24 illuminating lectures, led by Pamela Bedore, Associate Professor of English at the University of Connecticut, which plunge you into the history and development of utopian ideas and their dystopian counterparts. You’ll encounter some of the most powerful and influential texts in this genre as you travel centuries into the past and thousands of years into the future, through worlds that are beautiful, laughable, terrifying, and always thought-provoking. Ok, I lied. This one will be my next read because I can’t wait any longer to read it. Jane Harper’s book The Dry (Click here to purchase)is a finalist for Good Reads Best Reads of 2017. It was AMAZING. So I can’t wait to read her latest book. It comes out in February. From the New York Times bestselling author of The Talent Code comes a book that unlocks the secrets of highly successful groups and provides tomorrow’s leaders with the tools to build a cohesive, motivated culture. 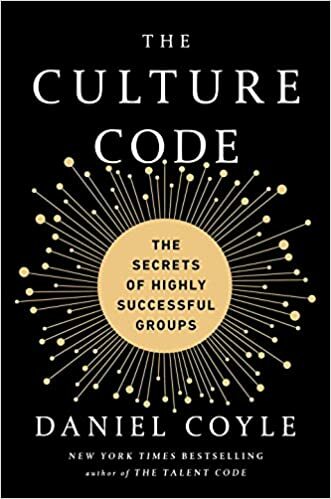 In The Culture Code, Daniel Coyle goes inside some of the world’s most successful organizations—including Pixar, the San Antonio Spurs, and U.S. Navy’s SEAL Team Six—and reveals what makes them tick. He demystifies the culture-building process by identifying three key skills that generate cohesion and cooperation, and explains how diverse groups learn to function with a single mind. Drawing on examples that range from Internet retailer Zappos to the comedy troupe Upright Citizens Brigade to a daring gang of jewel thieves, Coyle offers specific strategies that trigger learning, spark collaboration, build trust, and drive positive change. Coyle unearths helpful stories of failure that illustrate what not to do, troubleshoots common pitfalls, and shares advice about reforming a toxic culture. Combining leading-edge science, on-the-ground insights from world-class leaders, and practical ideas for action, The Culture Code offers a roadmap for creating an environment where innovation flourishes, problems get solved, and expectations are exceeded. Culture is not something you are—it’s something you do. The Culture Code puts the power in your hands. No matter the size of the group or the goal, this book can teach you the principles of cultural chemistry that transform individuals into teams that can accomplish amazing things together. While the above books are ones I have recently acquired, this next book has been sitting on my shelf for quite some time. It isn’t that I haven’t wanted to read it, I just keep getting more books and this one gets delayed due to the newer books upcoming release dates. When I am given Advanced Reader copies, it is with the expectation from the Publishers that I will read them and have my reviews ready prior to their release which puts me in a bind to get them read and reviewed asap. 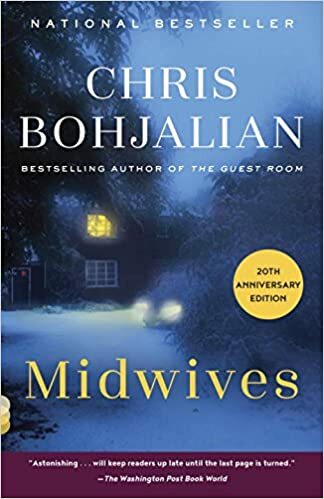 A contemporary classic that has sold more than two million copies and was a selection of Oprah’s original Book Club, Midwives is a compulsively readable novel that explores questions of human responsibility that are as fundamental to our society now as they were when the book was first published twenty years ago. 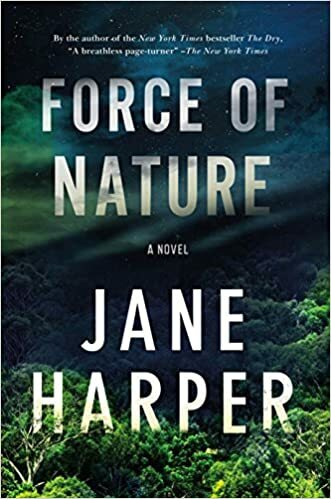 On an icy winter night in an isolated house in rural Vermont, a seasoned midwife named Sibyl Danforth takes desperate measures to save a baby’s life. She performs an emergency cesarean section on a mother she believes has died of stroke. But what if—as Sibyl’s assistant later charges—the patient wasn’t already dead? The ensuing trial bears the earmarks of a witch hunt, forcing Sibyl to face the antagonism of the law, the hostility of traditional doctors, and the accusations of her own conscience. 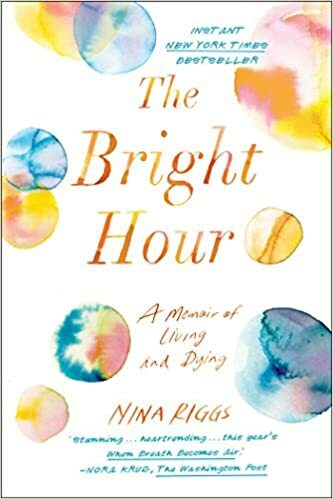 Exploring the complex and emotional decisions surrounding childbirth, Midwives engages, moves, and transfixes us as only the very best novels ever do. So there you have it! My list of books that I plan on reading before the New Year. Wish me luck. Let me know if you read any of these along with me. Thank you to all of the Publishers and Authors who have given me copies of their books in exchange for honest reviews. Previous Previous post: Give A Gift, Get A Gift! Next Next post: Exciting News…I have Cricut Discounts Now! 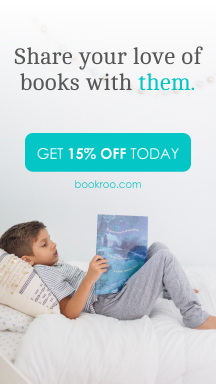 Click here to get them!